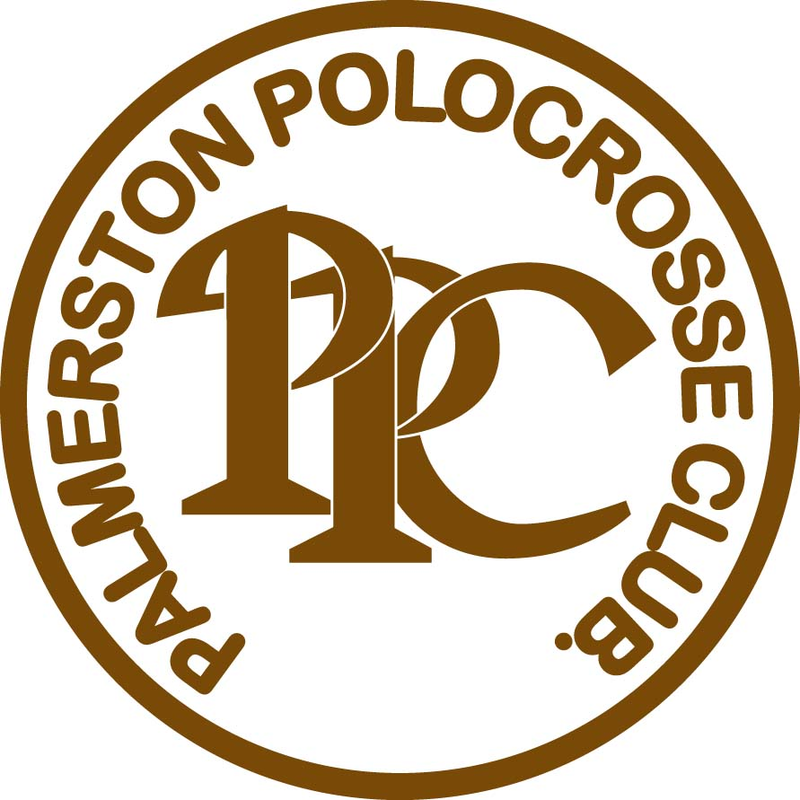 Following the 1976 development of the Northern Territory Polocrosse Association (NTPA), the Palmerston Polocrosse Club (PPC) formed in 1981. The club was originally named after Darwin’s new town, Palmerston and initially shared the grounds with the other Polocrosse Clubs at Freds Pass Recreational Reserve. In 1995, the club moved to the Robbie Robbins Reserve (RRR), Berrimah, after several clubs declined the offer to use these grounds as their home, due to the lack of facilities, including no playing fields. RRR had previously been used as rubbish grounds after Cyclone Tracey. H&K Earthmoving (courtesy of the Hassall family) proceeded to clear the grounds and in combination with the members of the PPC, developed the fields. Funding for these fields was supported by the close knit members running the bars at the RRR campdrafts and rodeos. This funding also helped to build our canteen. Today, Palmerston has exceptional facilities including three excellent playing fields and is still the only club in the NT that has their own home grounds. To ensure the PPC is represented on the RRR board, Joan Hassall became a member of the RRR committee in 1995, of which she remains the treasurer 20 years later. The founding members of the PPC included Peter Hassall (still a playing member today at 73), Terry Dowling and Patrick Davidge. We currently have approximately 40 members and are renowned for our quality of players, both past and present. Peter Hassall and Terry Dowling became the first members of the PPC to represent the NT. Australian representatives include Darren Hassall (1988, 1993), Noel Hassall (1988) and Matthew Deveraux (2003, 2009 as Assistant Coach). At least 15 of our seniors and juniors have represented the NT at various stages. The PPC is a family club and the Hassall family provides testimony to that. Peter and the Hassall family are well known in the polocrosse arena and are an integral part of the Palmerston Polocrosse Club. Peter, Paul, Darren, Noel, Leeanne, Kaaren Darmody (Hassall) and Elise Hassall are all past or current members of Palmerston and have all represented the NT. The Hassalls often have the most playing members on the field at any one time, which had included 3 generations of Hassalls playing in one chukka.